The leading company in TV services for digital video recorders (DVRs), TiVo Inc. has announced that the TiVo subscribers with broadband-connected Series3 HD, TiVo HD, or TiVo HD XL now can download HD movies and television shows from Amazon Video On Demand, after one-time registration at Amazon.com. 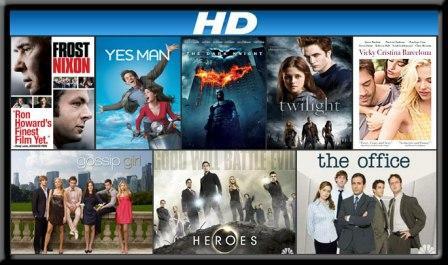 HD episodes of current TV shows will cost at $2.99, while the new release HD movies are available to rent on TiVo DVRs for $3.99 to $4.99 from Amazon Video On Demand. In addition, most Amazon Video On Demand HD titles offers amazing sound quality of Dolby Digital 5.1, providing users a full surround sound experience.